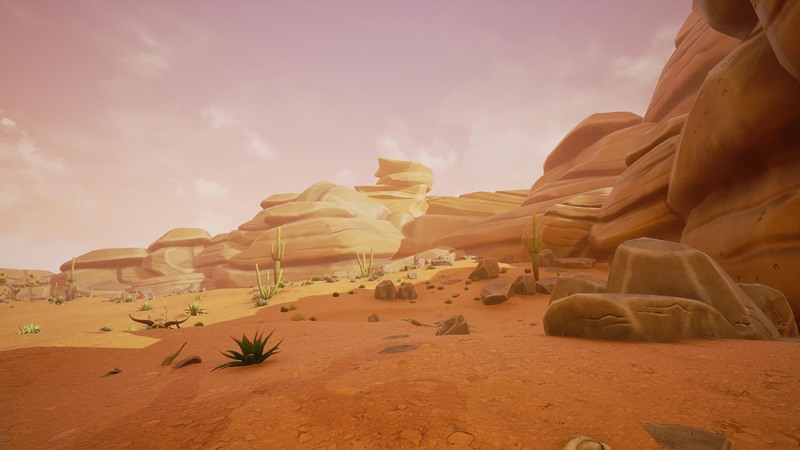 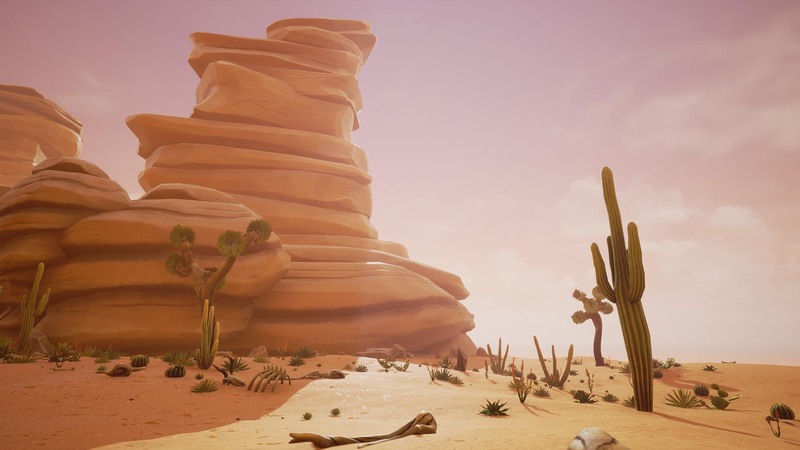 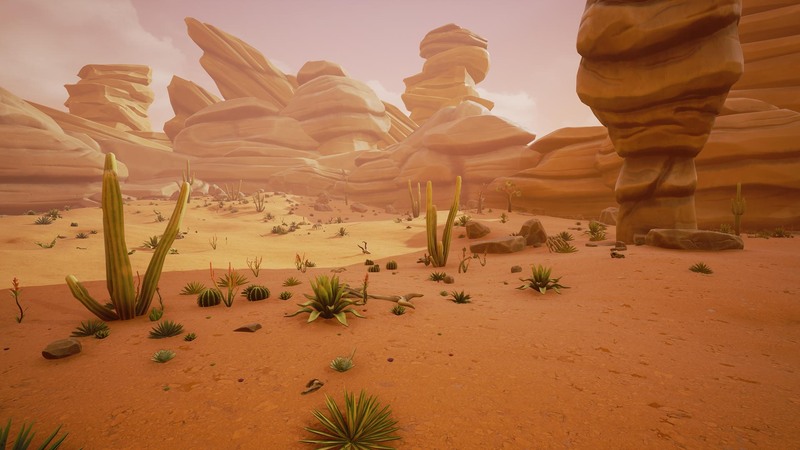 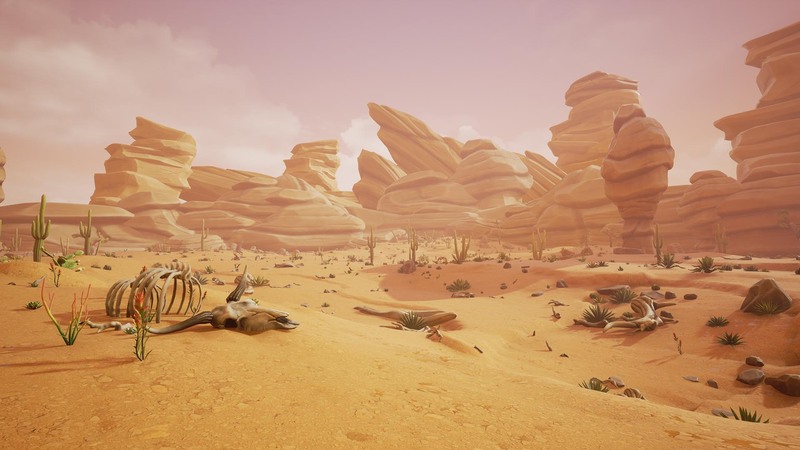 This pack includes over 46 stylized, highly optimized, game-ready desert plants and props along with dynamic wind movement (toggleable on/off) and color variation control for unlimited possibilities. 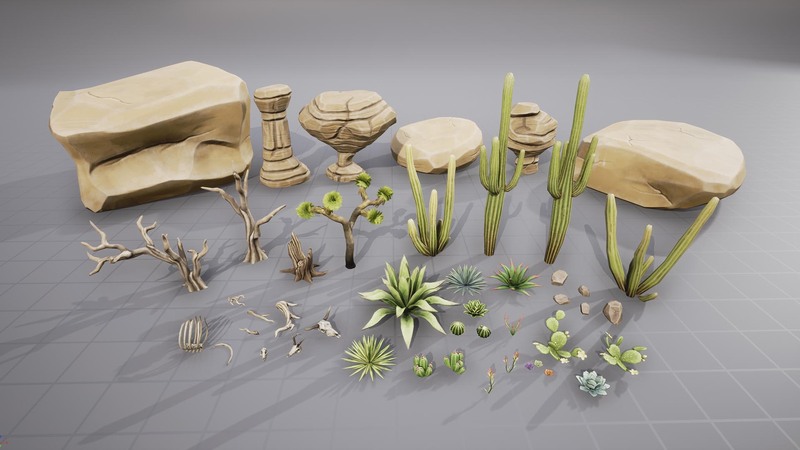 This pack is highly optimized for performance and full customizability. 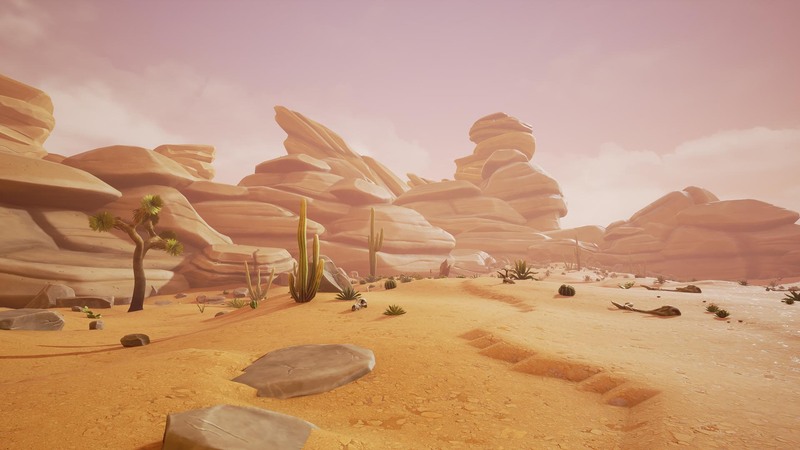 Two Master Materials are included.